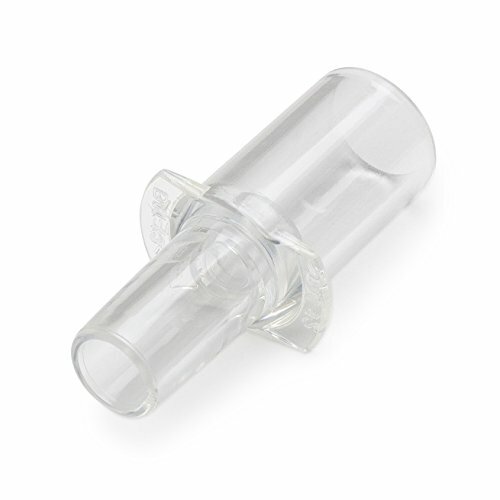 Made of hygienic plastic and easily removable, washable and reusable, BACtrack Breathalyzer Mouthpieces make sharing your BACtrack Breathalyzer clean and easy. Gain peace of mind and keep your loved ones safe with BACtrack. If you have any questions about this product by BACtrack, contact us by completing and submitting the form below. If you are looking for a specif part number, please include it with your message.